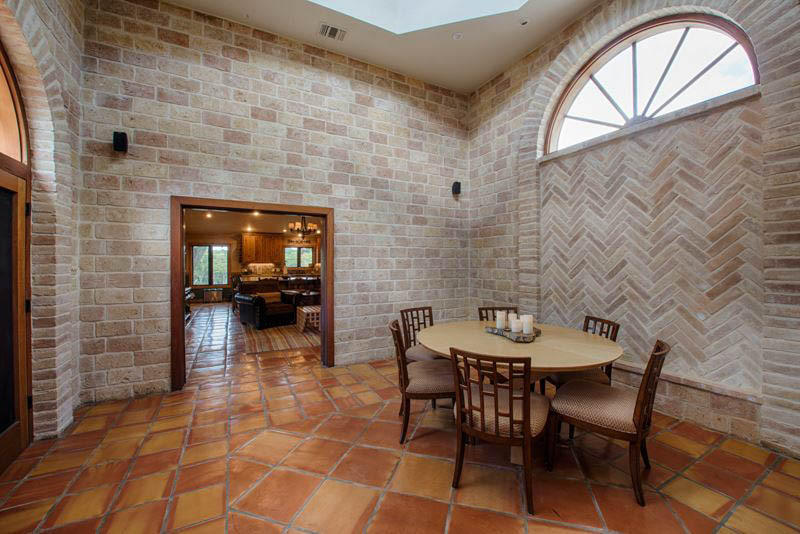 Blanco Rapids Ranch in Fischer, Texas, features a mission style main house, a guest house and 4 suites all ready for filming. 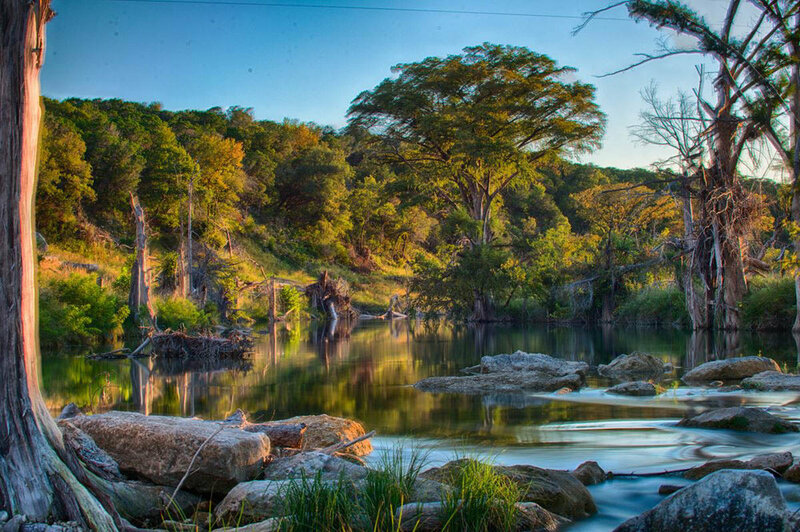 Located by the Blanco River on 136 acres, Blanco Rapids Ranch also has beautiful Oak trees, turkey, deer, and rabbits. There is a shop, a barn and an old farmhouse called Happy House for additional accommodations for your cast and crew. Contact the location today to book it for your next film or television production.